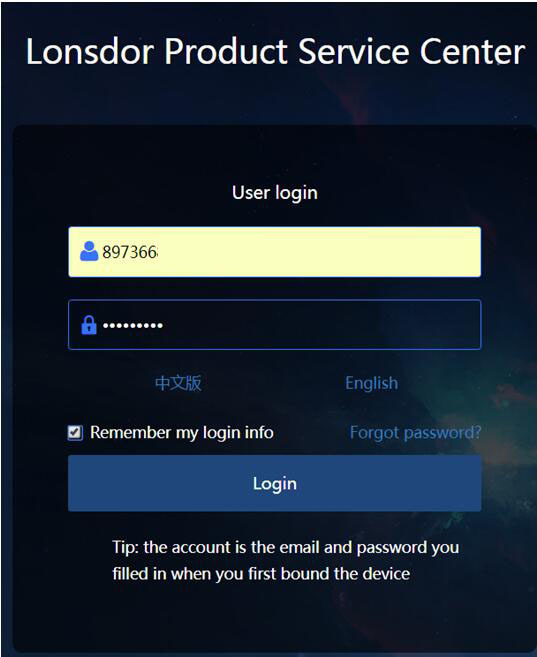 What's Lonsdor K518ISE Key Programmer can do? 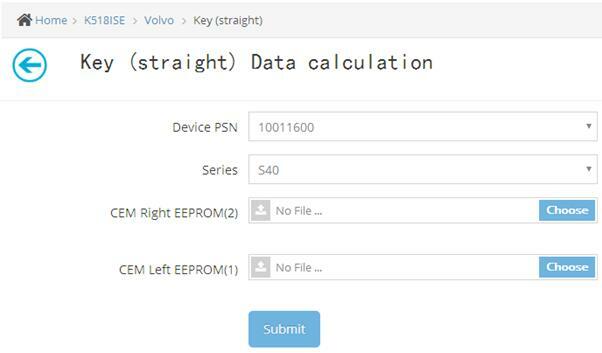 Maybe you know Lonsdor K518ISE is an universal key programmer for all makes from Europe, America, Asia and China, or even you get it can perform odometer adjustment. 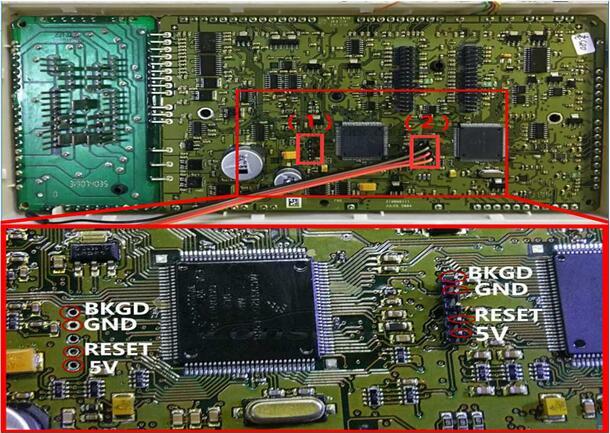 But most of customer still confused that how to use Lonsdor K518ISE Key Programmer? that's the today's topic. 2. Choose the car type, like S40、C30、C70 ect.